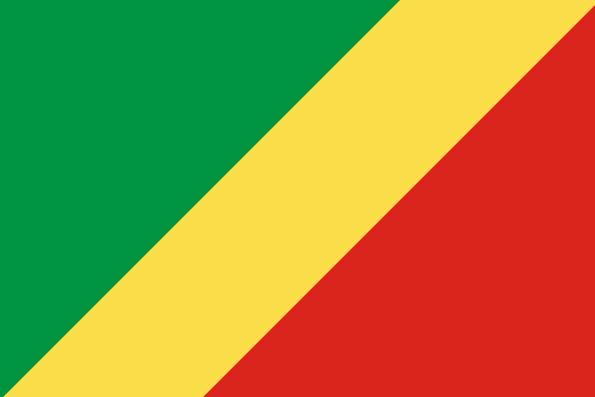 The Republic of the Congo received full independence from France on August 15, 1960, exactly 80 years after it came under French rule. Today is the 55th Congolese National Day. 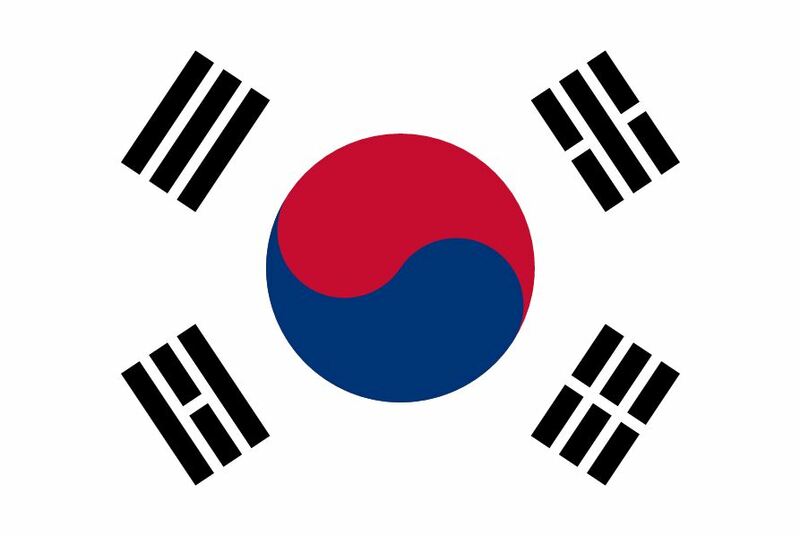 This year marks the 70th anniversary of Korea’s independence from 35 years of Japanese colonization in 1945. Gwangbokjeol (meaning Time of the Restoration of Light) is one of few public holidays celebrated by both the Koreas—South and North. Independent Korean governments were created three years later when the pro-Soviet Kim Il-sung was made first premier of North Korea and pro-US Syngman Rhee the first president of South Korea. 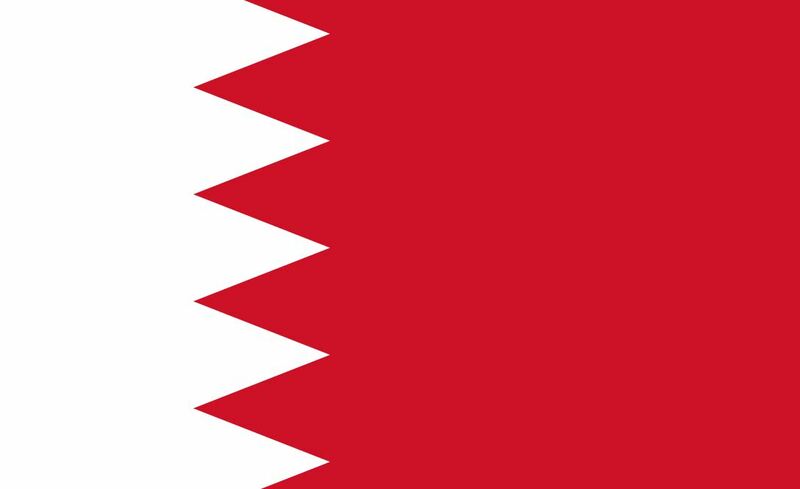 Bahrain, the ancient land of the Dilmun civilisation, declared its independence on August 15, 1971, from the British following a UN survey of the Bahraini population. The Bahrain archipelago had been ruled by various entities, including the Arabs and Portugal, before it became a British protectorate in the 19th century. 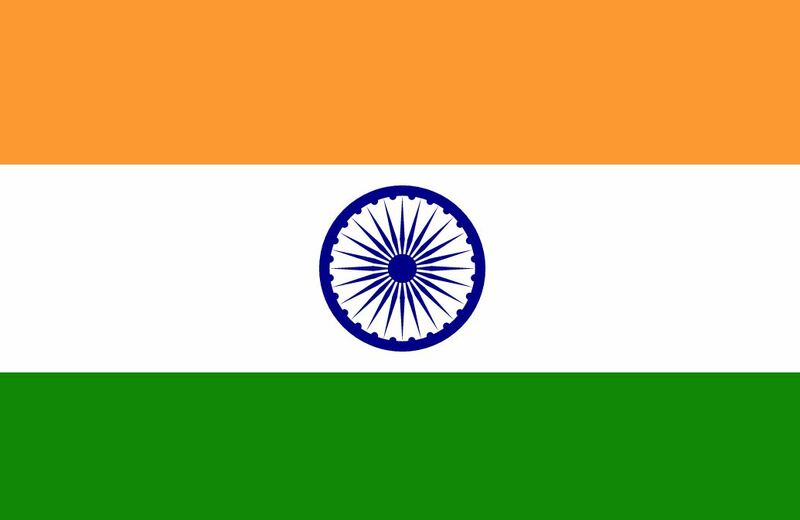 The national day of the sixth smallest nation of the world falls on this date. 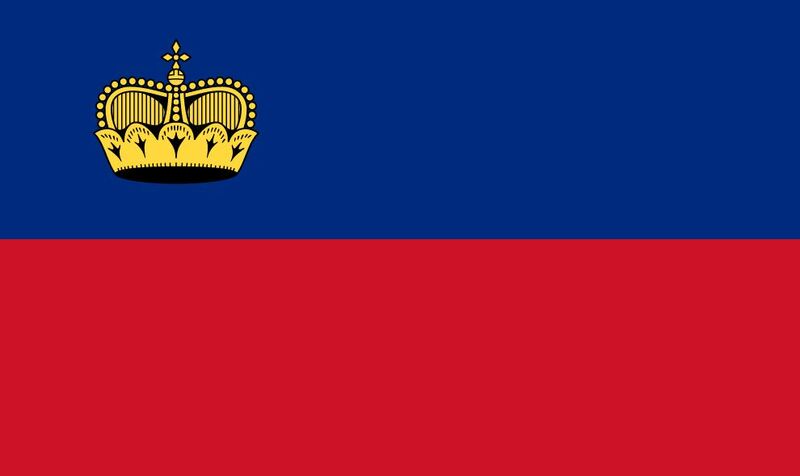 The day is celebrated to commemorate the country’s independence from German rule in 1866. Celebrations include a Catholic mass in the meadows followed by a free drink and sandwich at the prince’s castle when the masses get a chance to chat with the royal family. Goa has a cultural side to August 15. The Feast of the Assumption, which celebrates the ascension of Virgin Mary to Heaven, falls on this day. The feast is a grand affair at two major churches. At the Our Lady of Hope at Candolim in north Goa and Our Lady of Assumption at Velsao in south Goa, the nine-day novena precedes the feast.